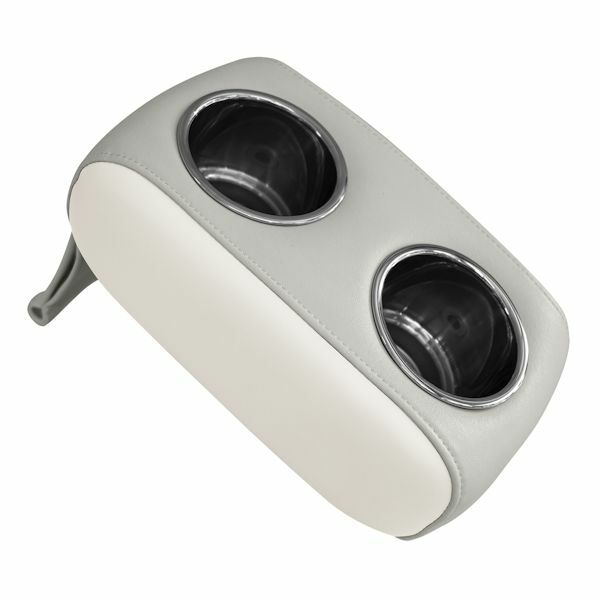 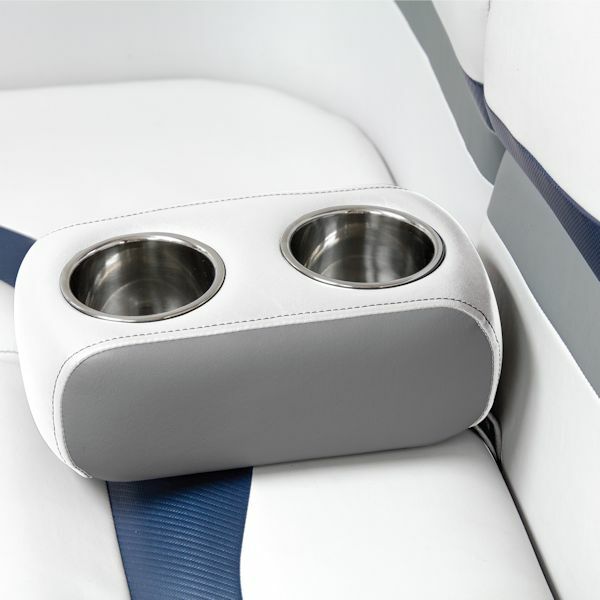 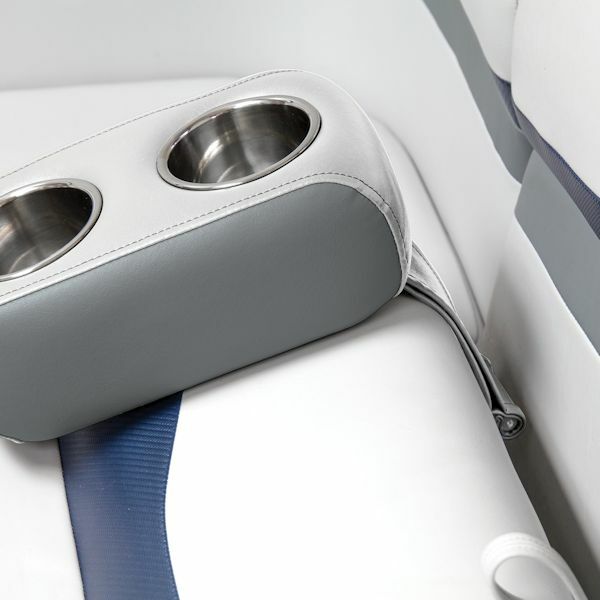 Add some extra drink cup holders with our NEW pontoon boat cupholders. 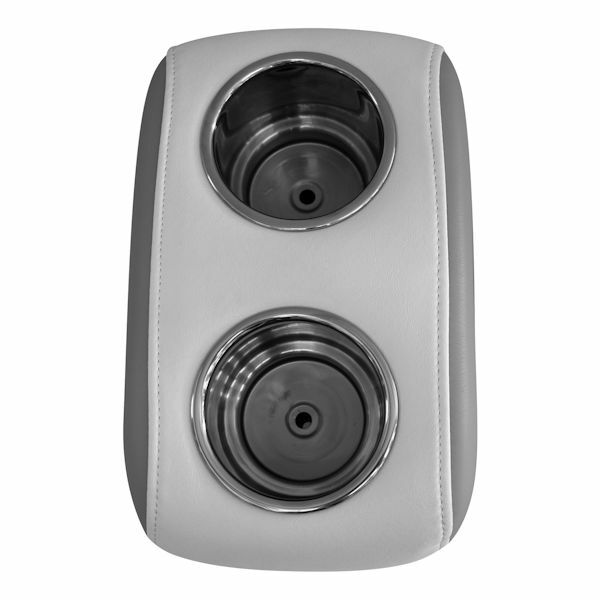 Feature Stainless Steel Cups Holders and easily secures with a weighted strap that tucks down into your pontoon boat seat. 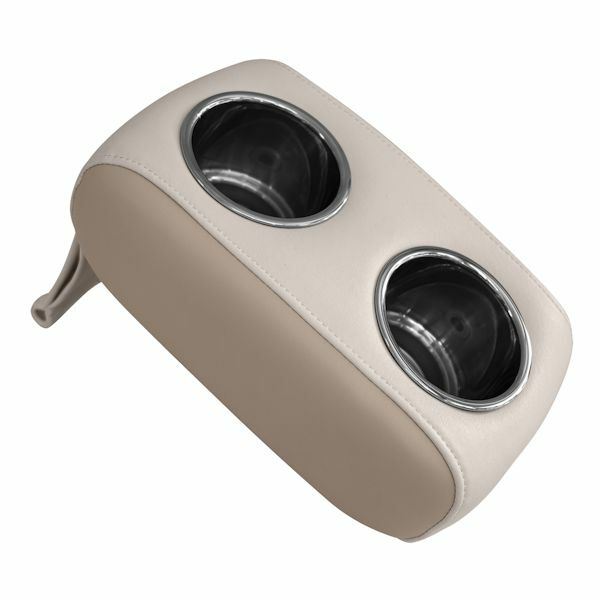 New, improved design and two-tone appearance! 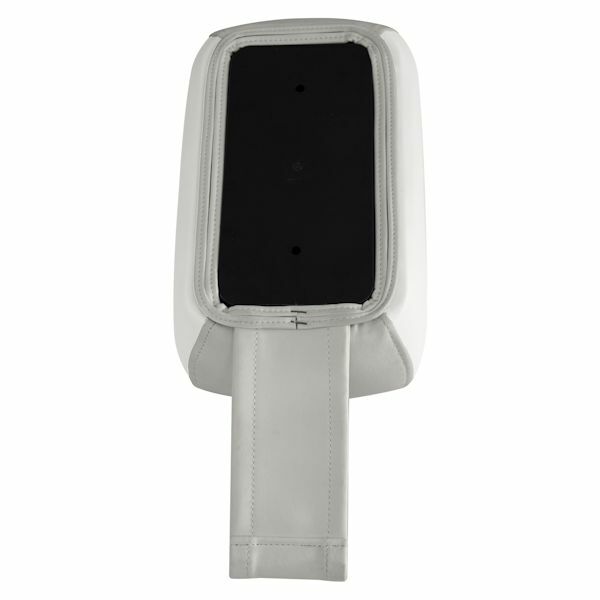 Height: 4.625" Length: 7.5" Width: 12.25"